As sporty as it is fierce, the Halle Dickey puts a casual-luxe slant on your favorite Dickey Jacket. 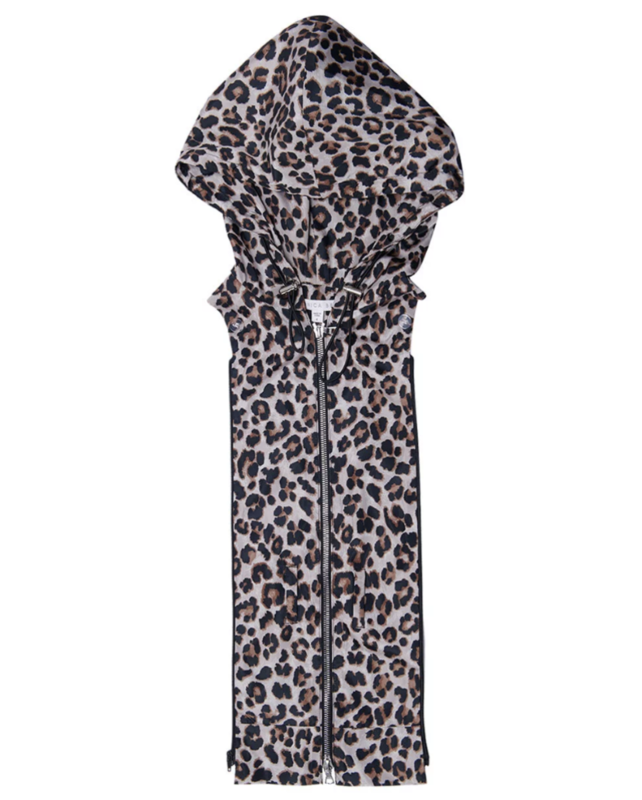 Its graphic leopard print and attached hood feel effortless and elevated at once. Interchangeable with any Veronica Beard Dickey Jacket.